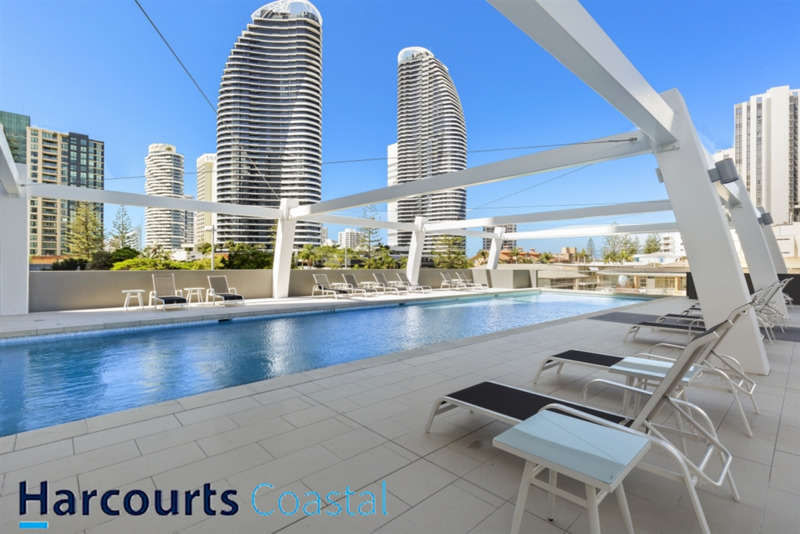 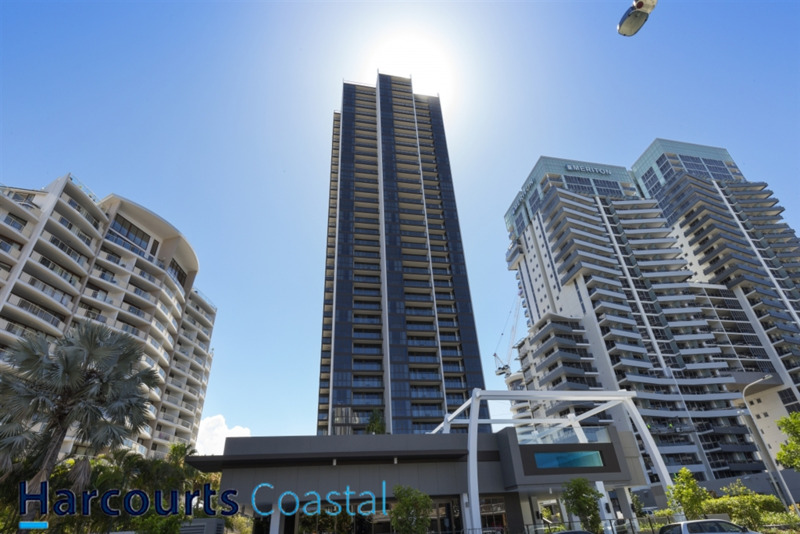 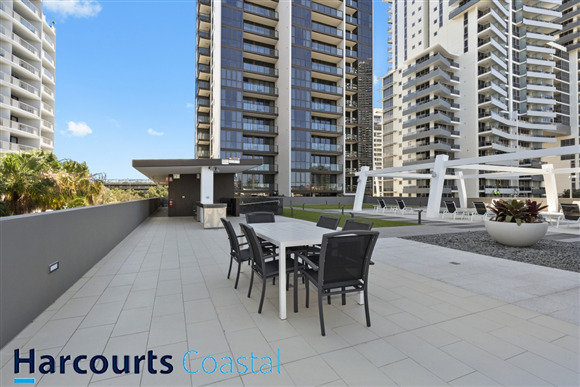 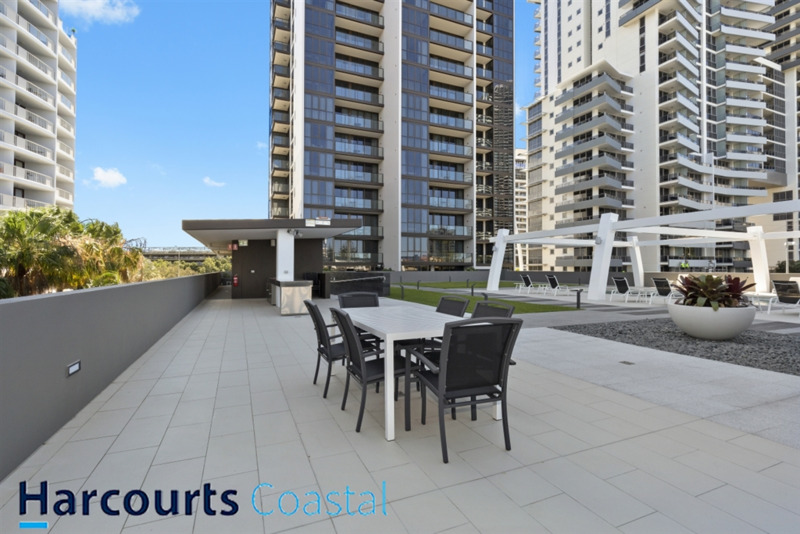 This stunning 2 Bedroom, 2 Bathroom apartment is situated on the 14th floor offering spectacular East facing ocean views. 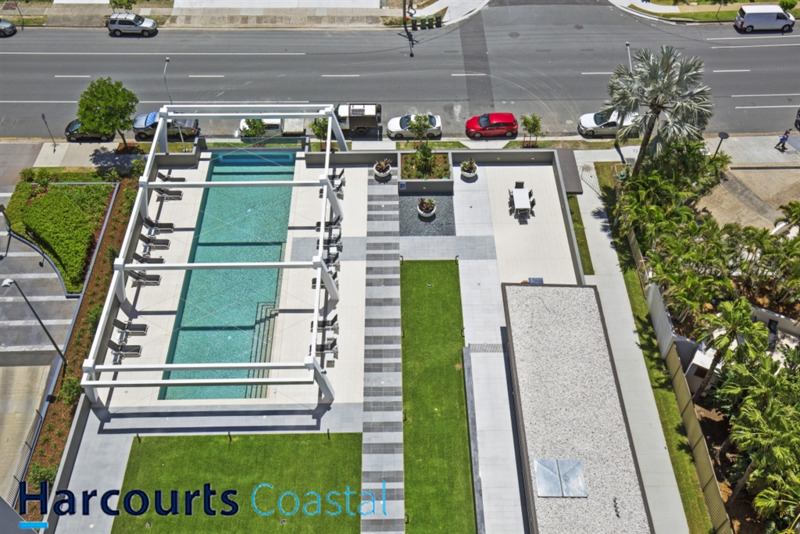 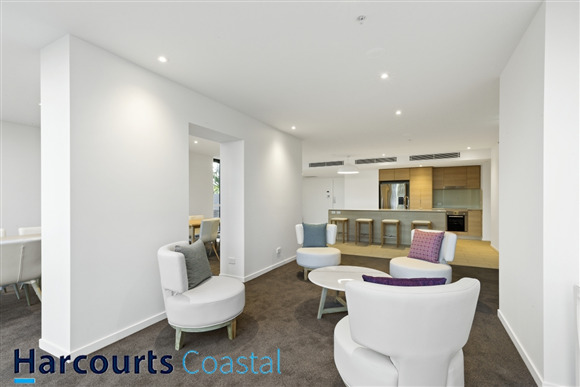 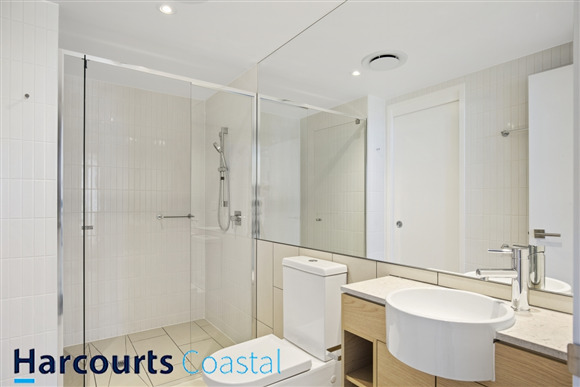 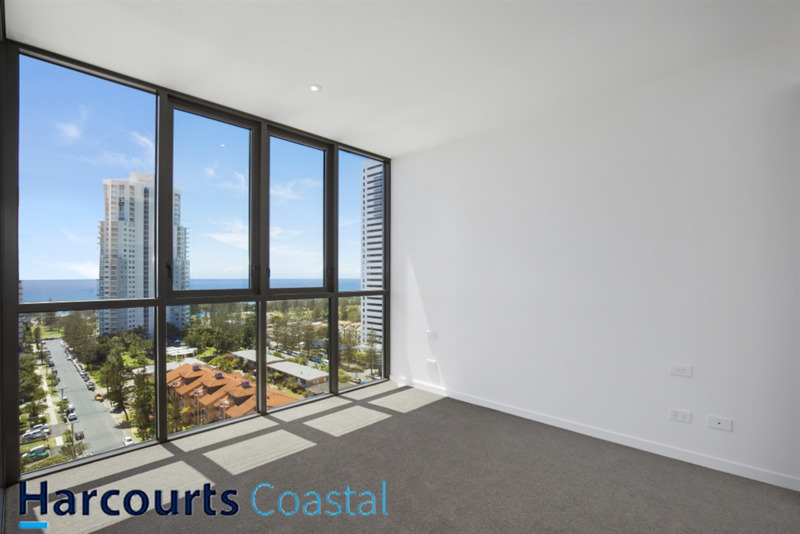 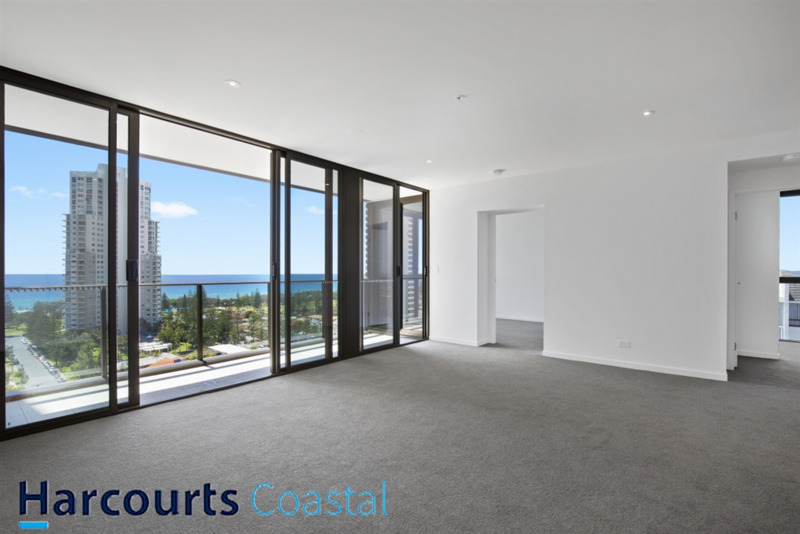 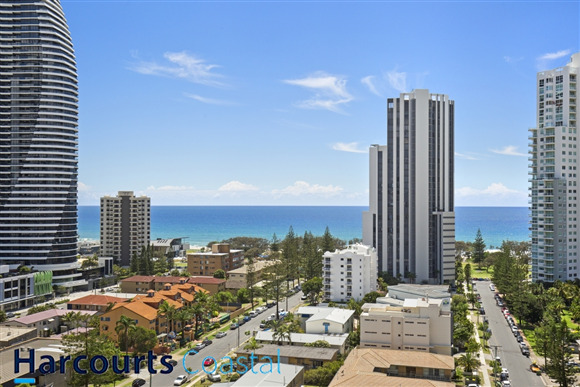 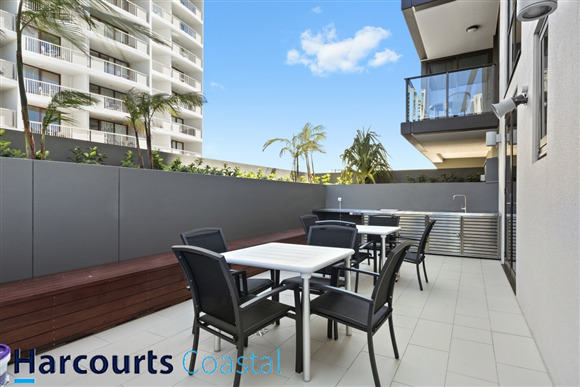 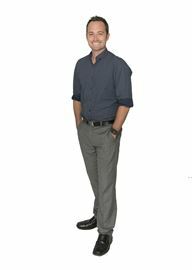 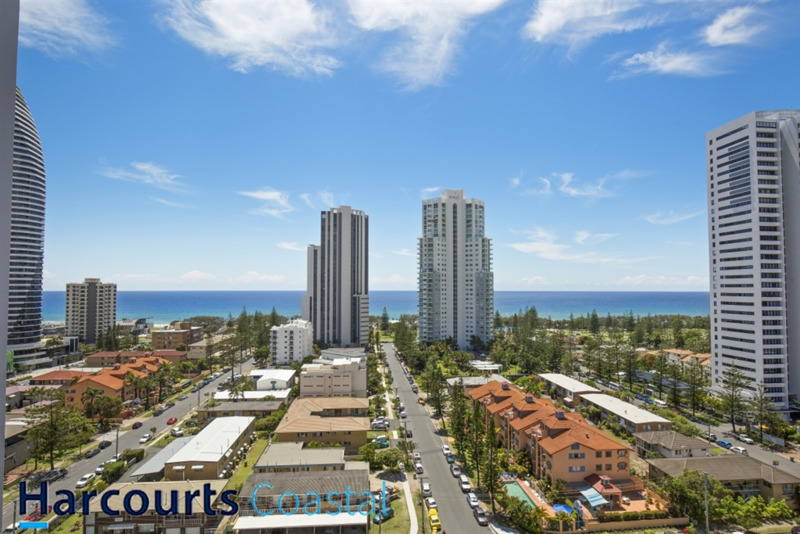 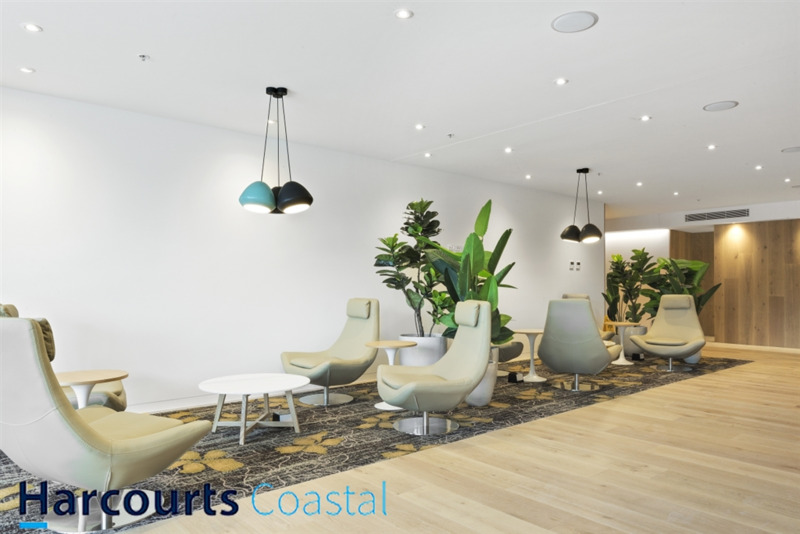 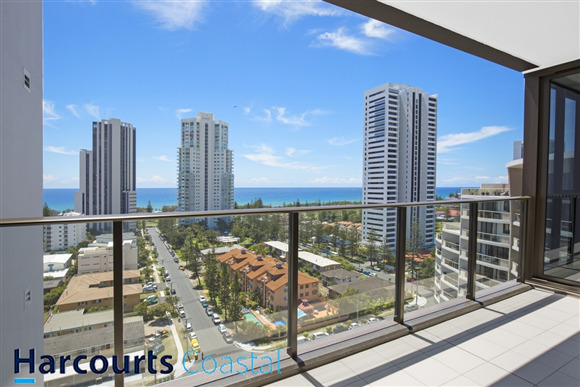 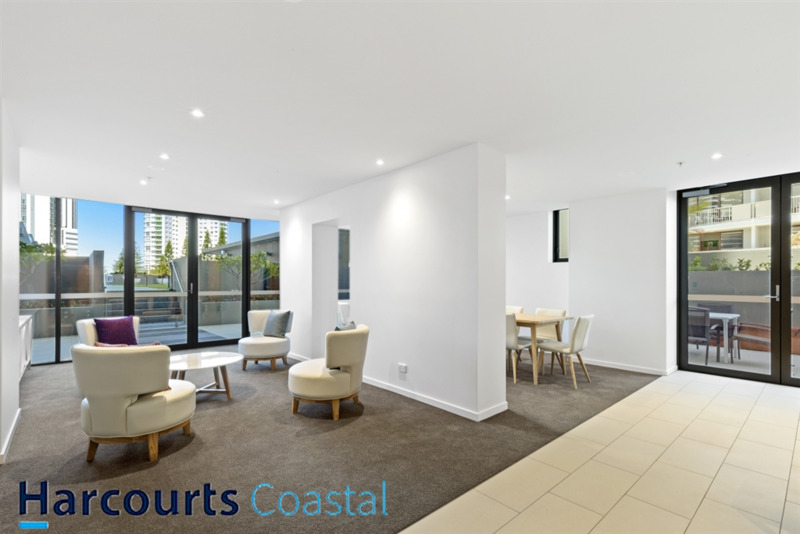 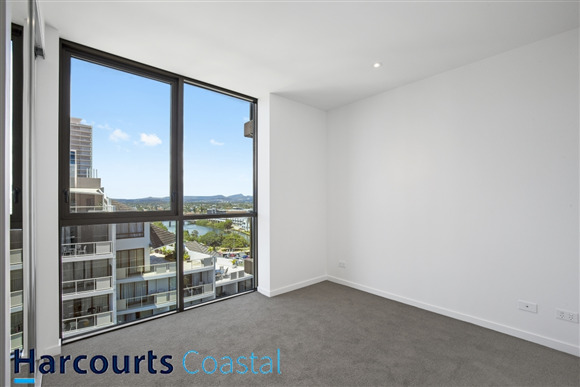 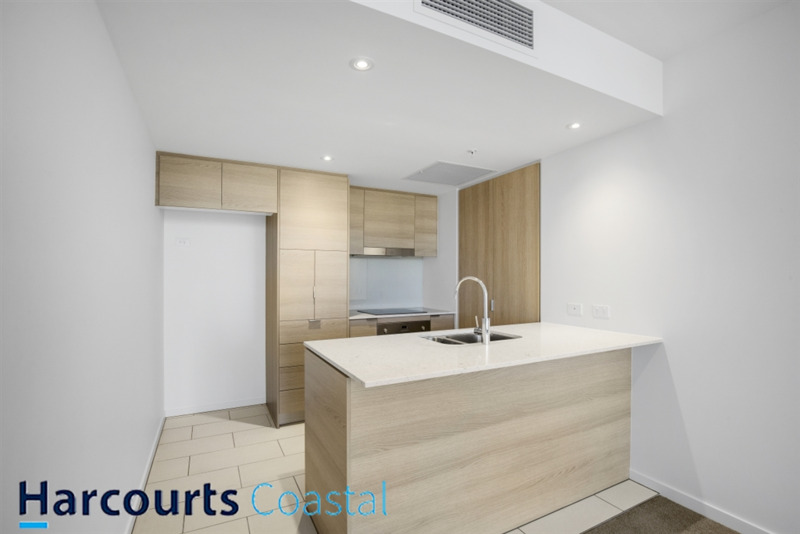 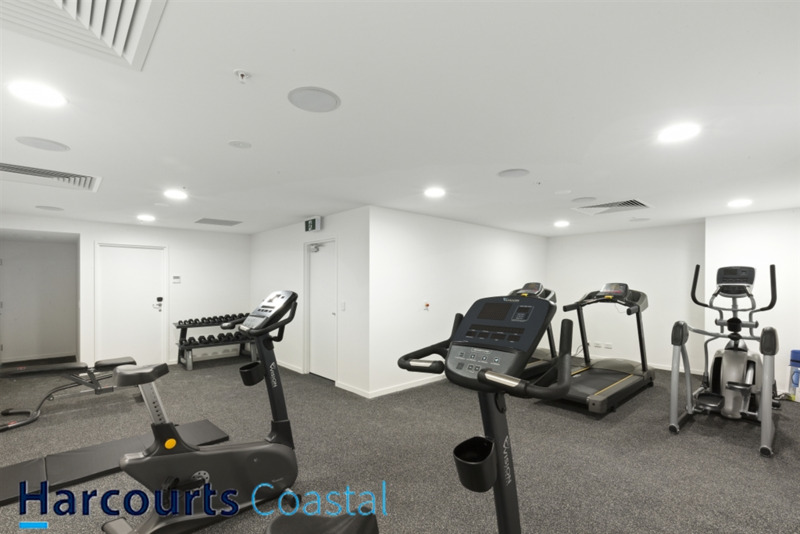 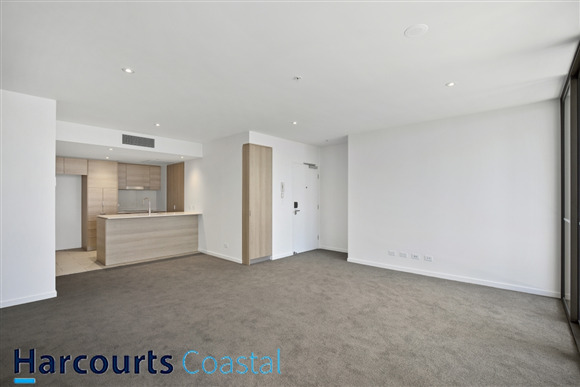 Never been lived in before, this unfurnished apartment offers top end finishes including stone bench tops, integrated dishwasher and microwave oven, European style laundry complete with dryer, Ducted air-conditioning and some of the best resort facilities on the coast. 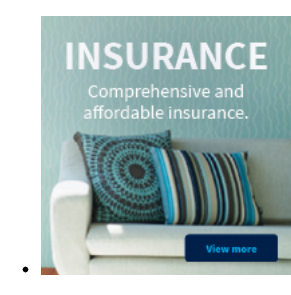 Available now so please contact the agent to arrange a time to inspect.